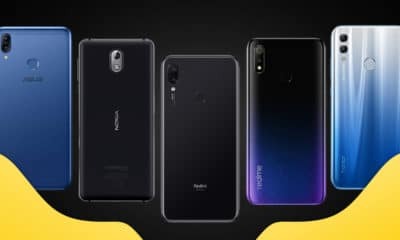 Honor Magic and Honor Dream smartwatches also unveiled! 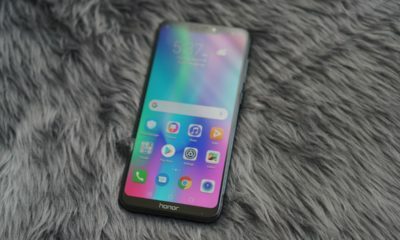 Aside from eye-catching phones, Honor also announced some good-looking wearables at their Paris launch. 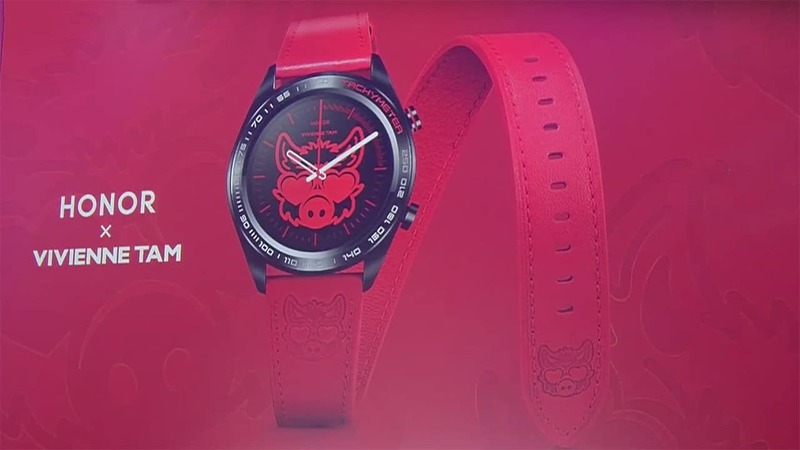 The smartphone manufacturer announced that they’ll be collaborating with New York-based fashion designer Vivienne Tam for a special Year of the Pig-themed smartwatch. No other details were released but expect this unique wearable to come soon as the Chinese New Year is fast approaching. 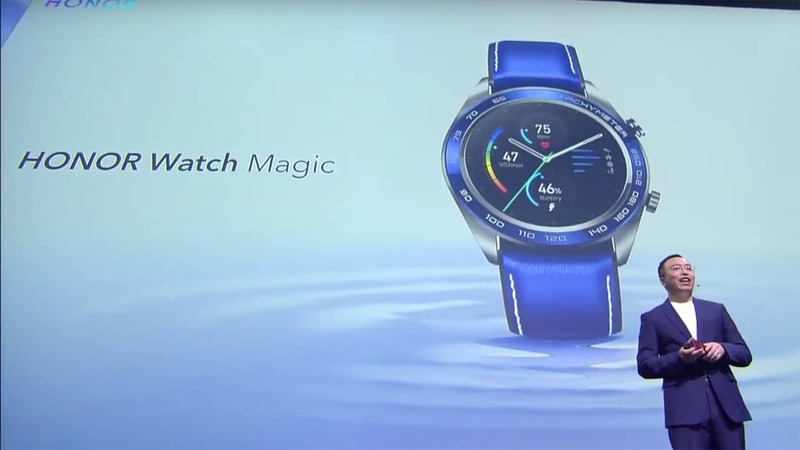 The same event is also where Honor unveiled their new line of smartwatches. 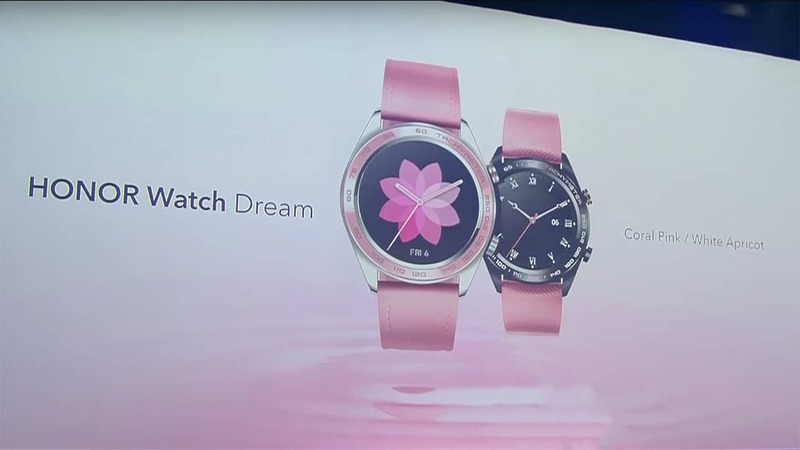 The Honor Watch Dream, which is the same watch in the Tam collaboration, was showcased to have a Coral Pink and White Apricot version — definitely looking good and perfect for my wrist. 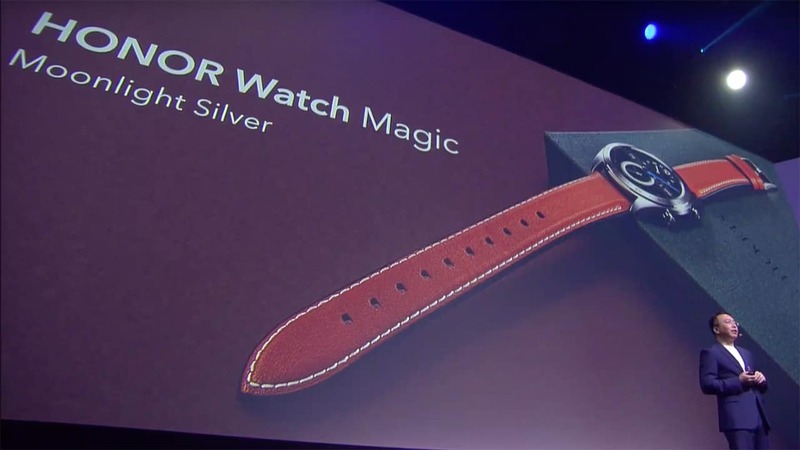 The Honor Watch Magic was also announced. It comes in three colors: Lava Black, Moonlight Silver, and Dark Blue. 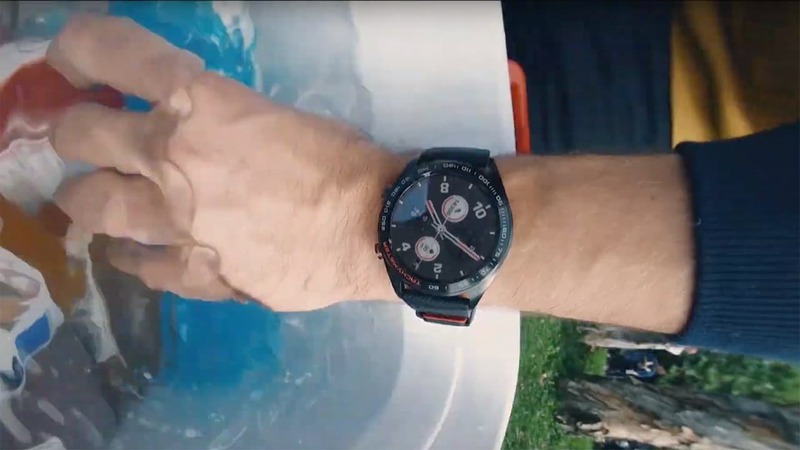 At a thickness of just eleven millimeters, equipped with an HD AMOLED touchscreen, and interchangeable straps, Honors new wearables are sounding very promising. 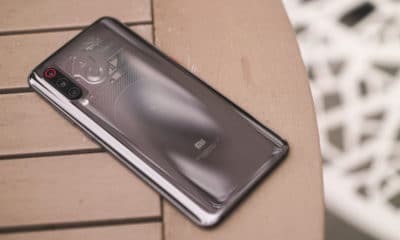 Features like swim stroke recognition, sleep tracking, stress monitoring, various sports modes, and water resistance are also part and parcel of this fashionable package. The most amazing feature? These Honor smartwatches promise seven-day battery life even with real-time heart rate tracking turned on. 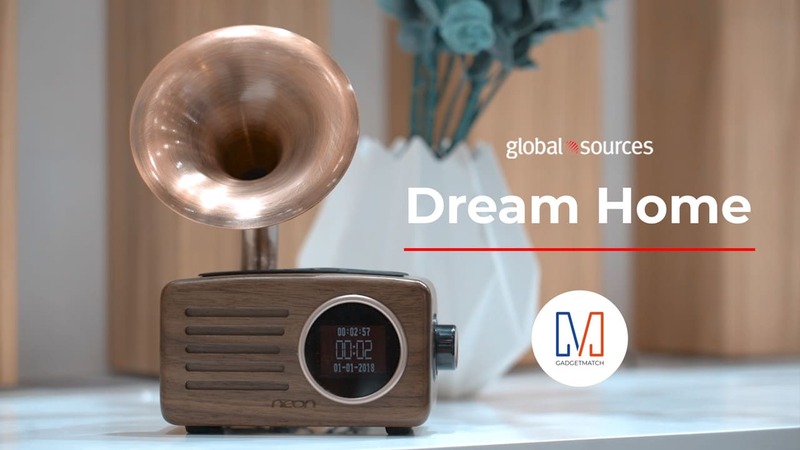 The Honor Watch Dream and Honor Watch Magic will retail for EUR 179 starting today. 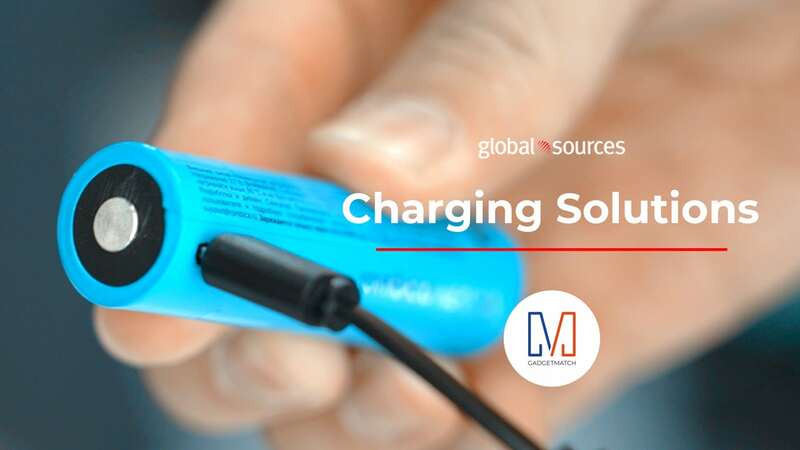 They’ll be available in select markets which include the UK, France, Germany, Italy, and Spain.